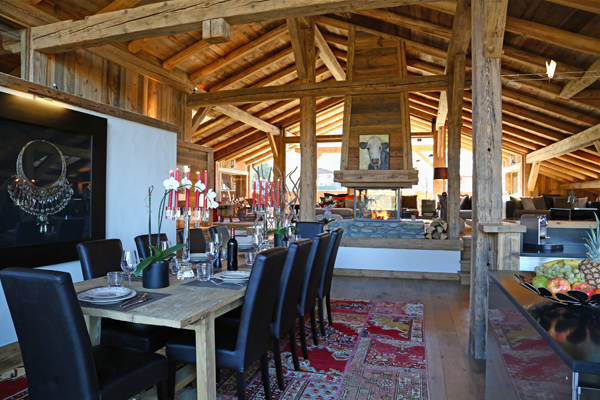 La ferme du Maz is located in the Mont d'Arbois, in the hamlet called Le Maz, near the small ski slope which joins the center of the village at the Chamois ski lifts. 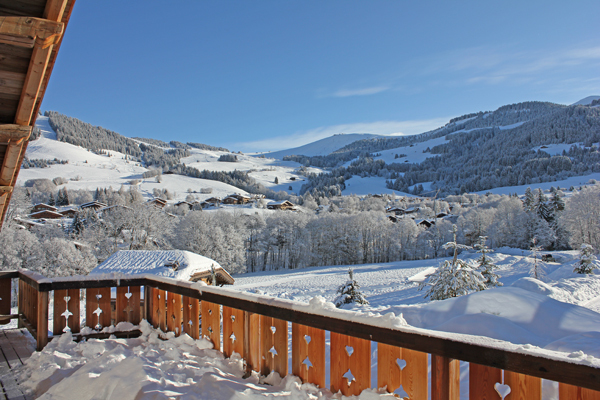 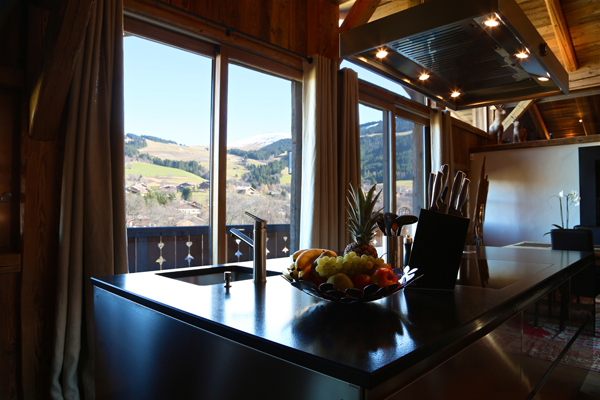 It provides a magnificent view of the Mont d'Arbois and Rochebrune. 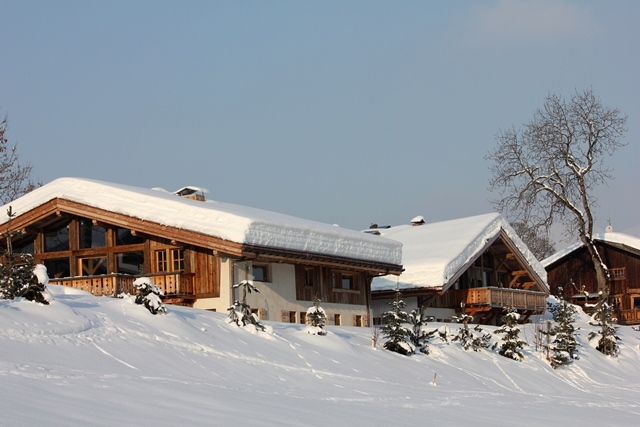 Children have the opportunity to go sledding in the park down from the cottage. 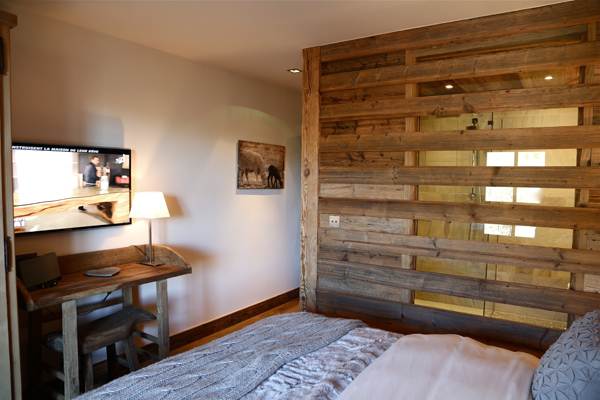 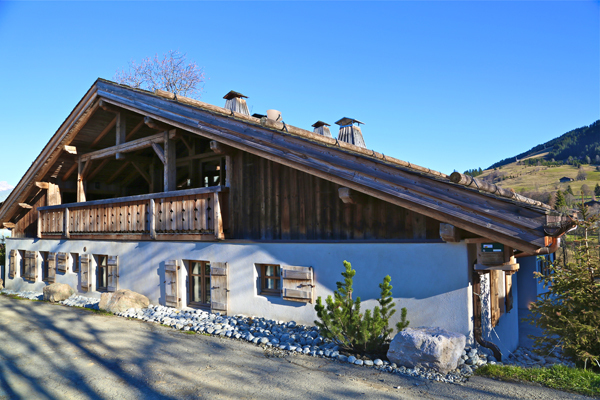 La Ferme du Maz is a new project that was completed in summer 2012, in a traditional old wood fashion respecting the typical architecture of the farms in the region. 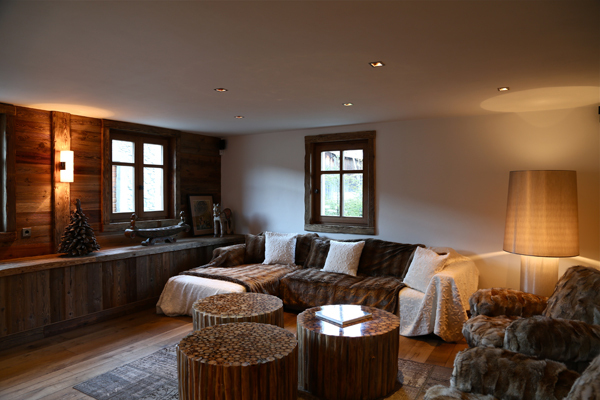 Its design combines a soft blend of antique furniture with a contemporary twist. 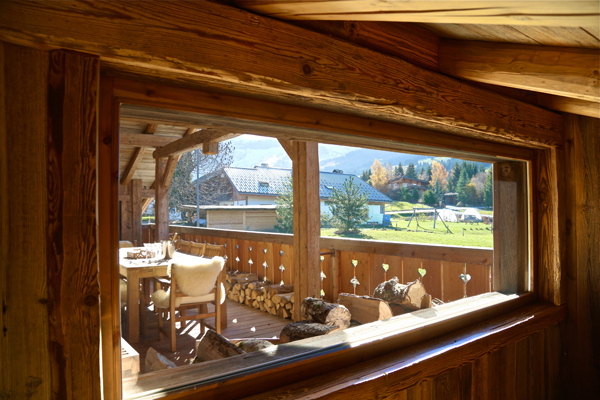 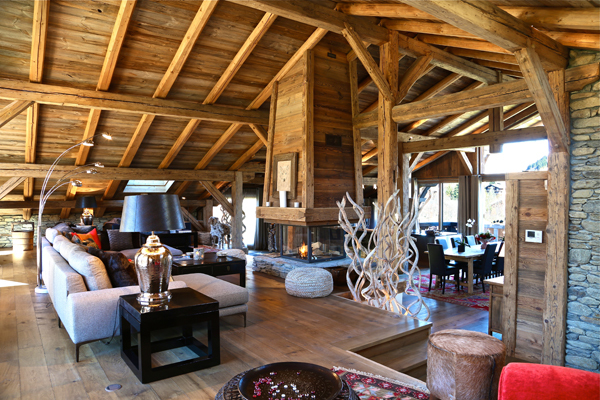 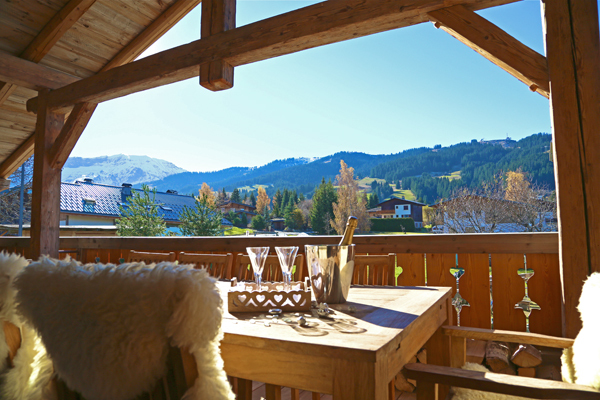 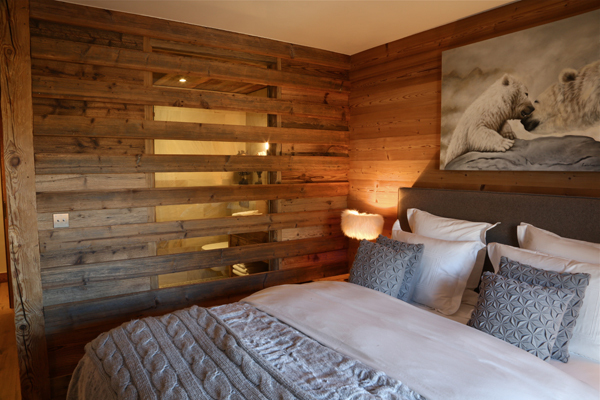 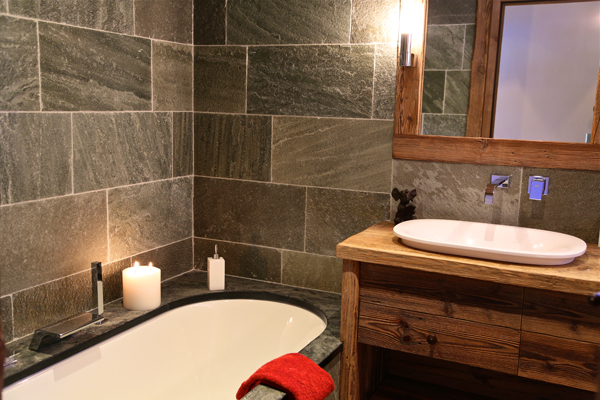 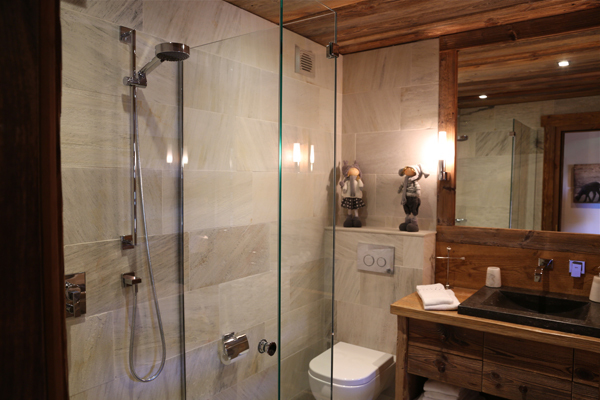 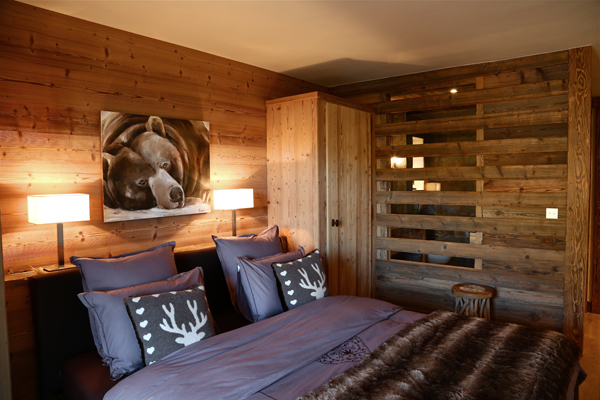 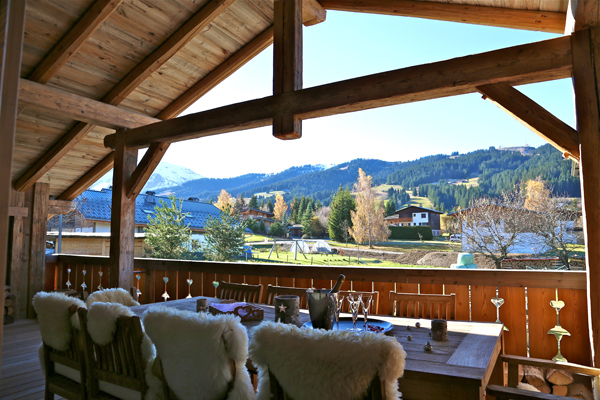 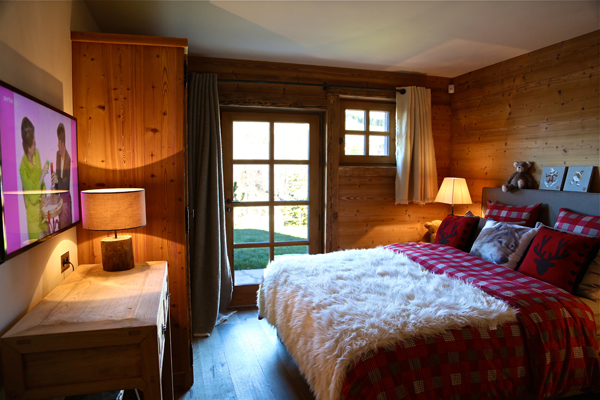 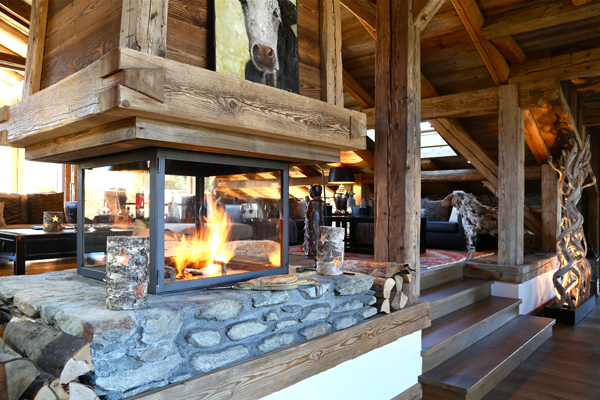 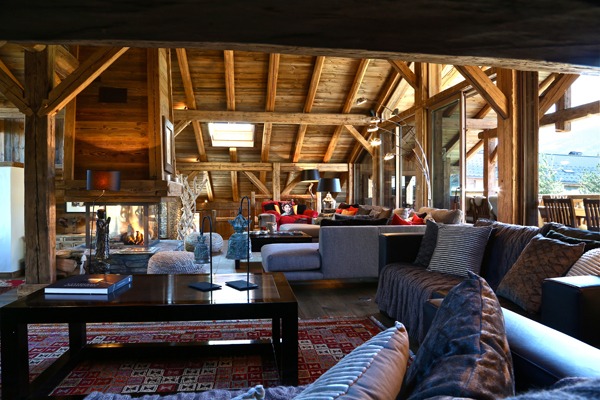 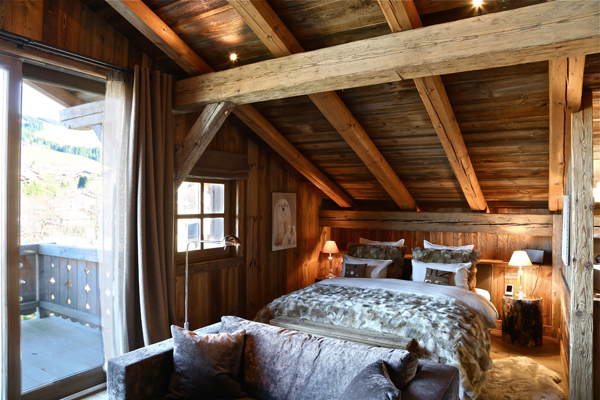 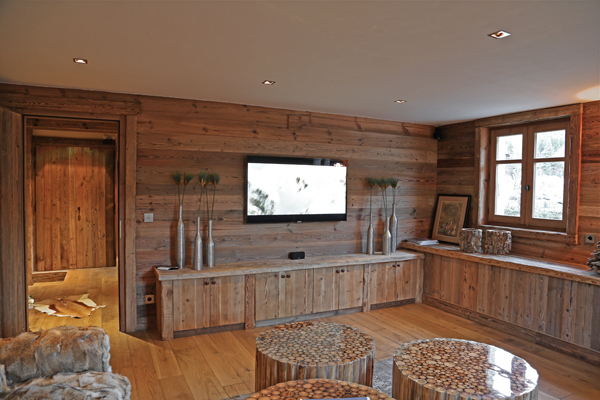 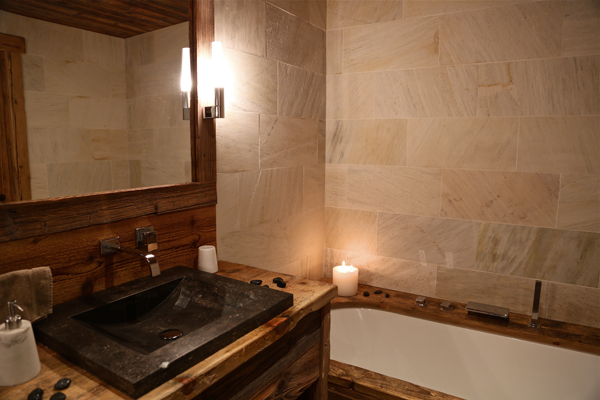 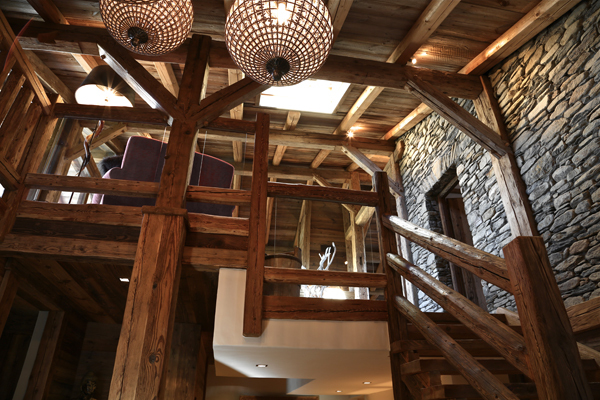 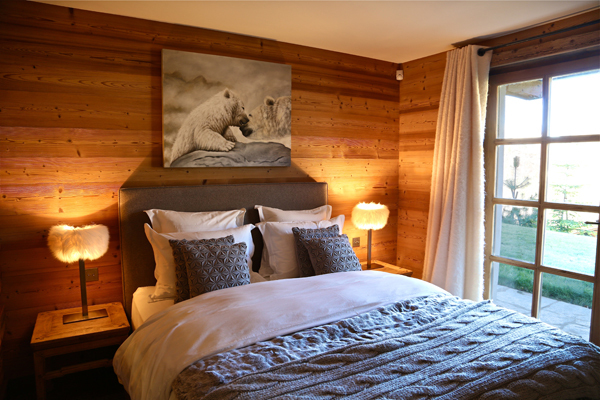 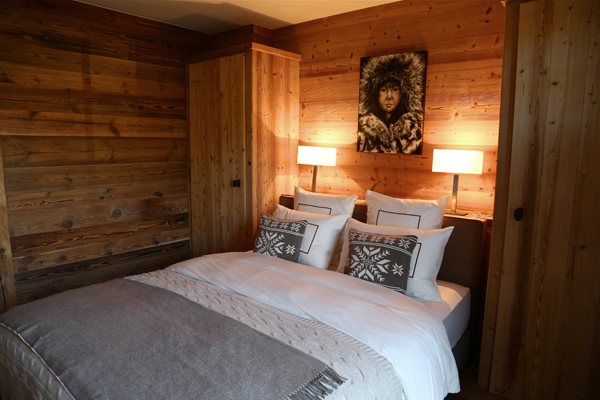 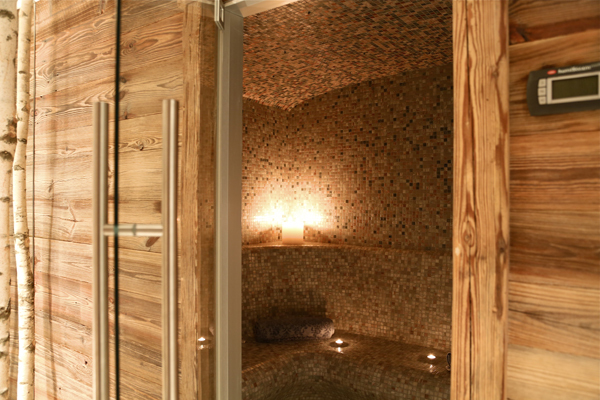 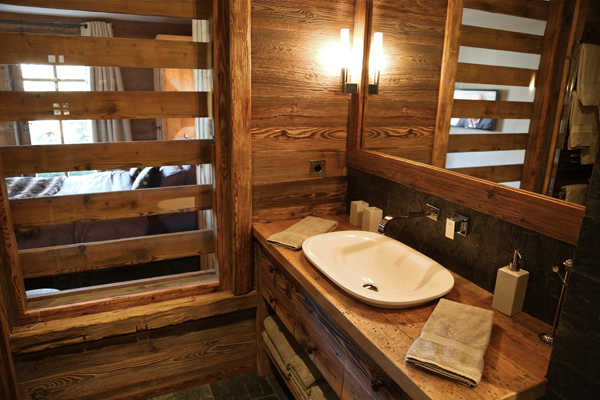 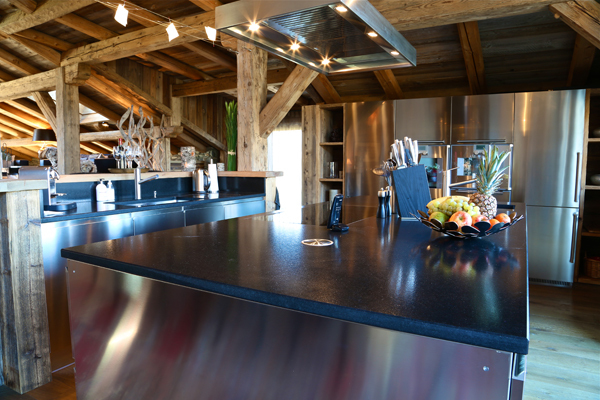 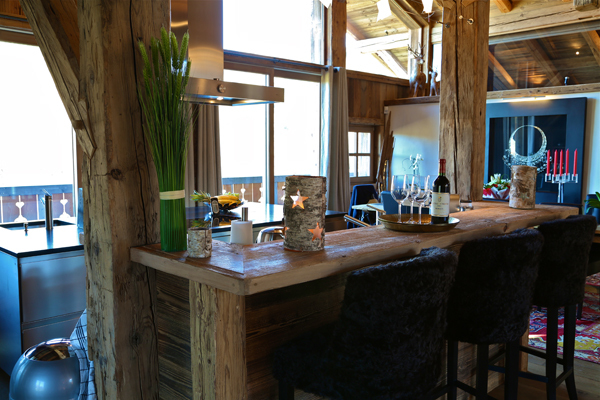 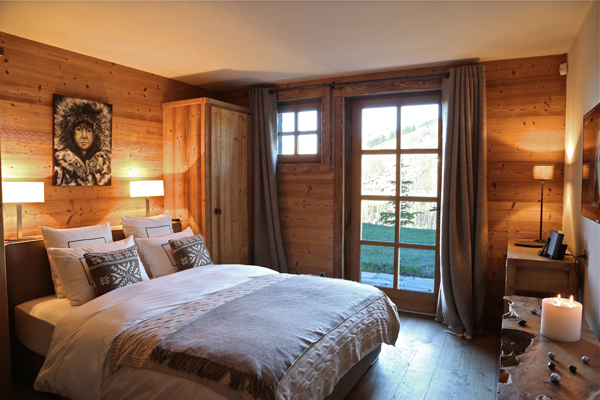 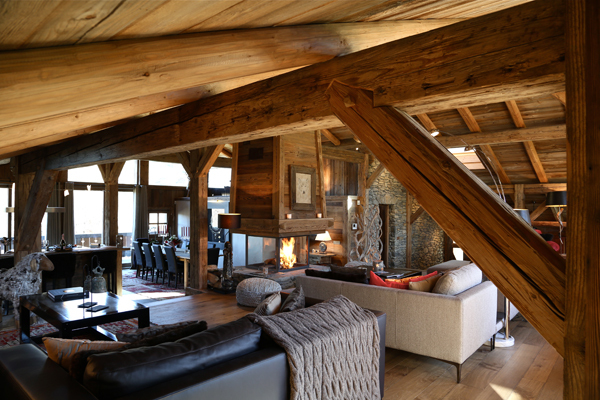 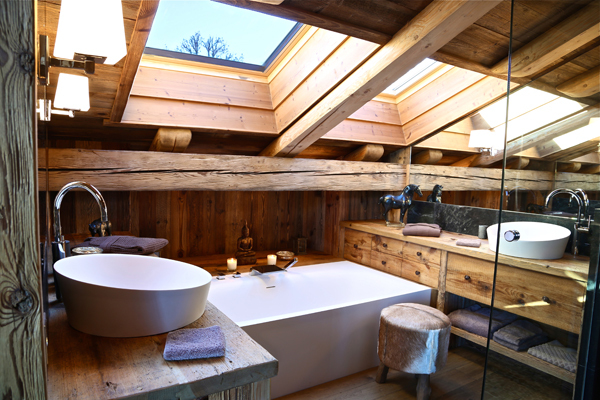 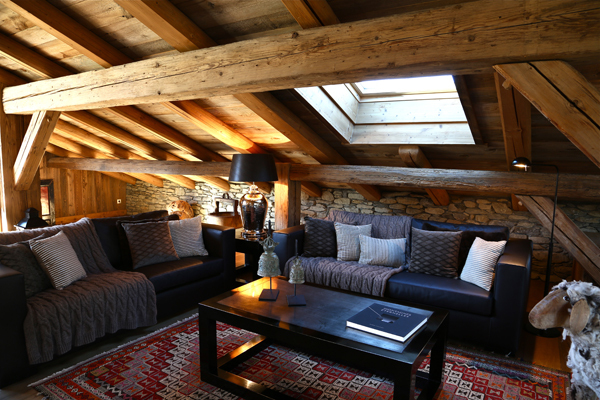 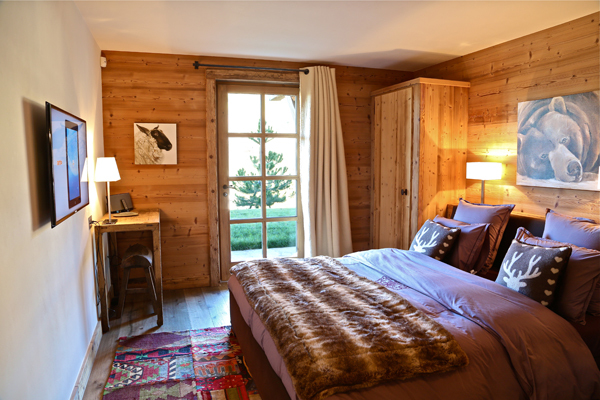 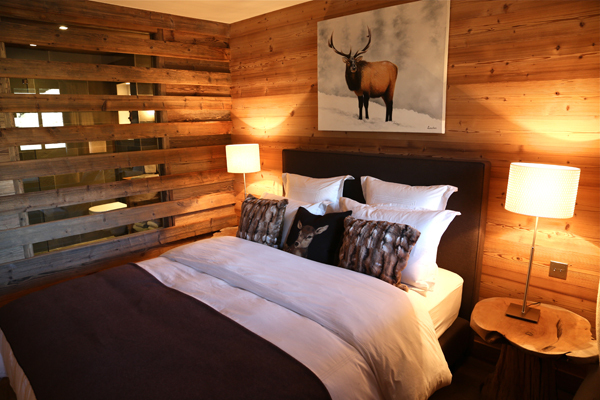 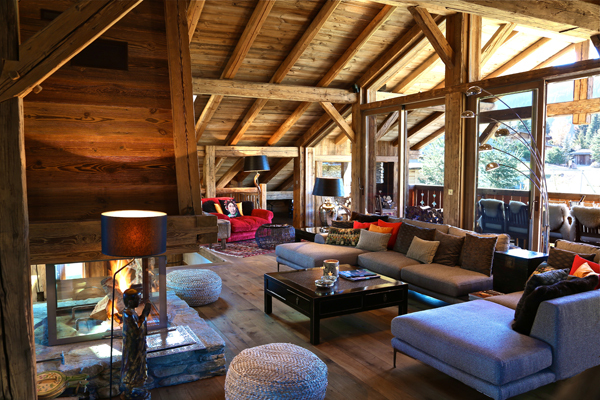 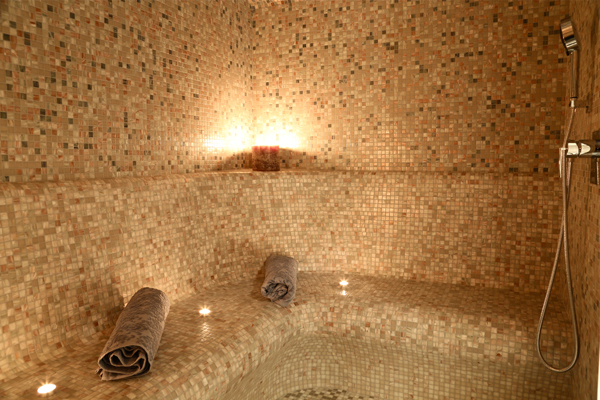 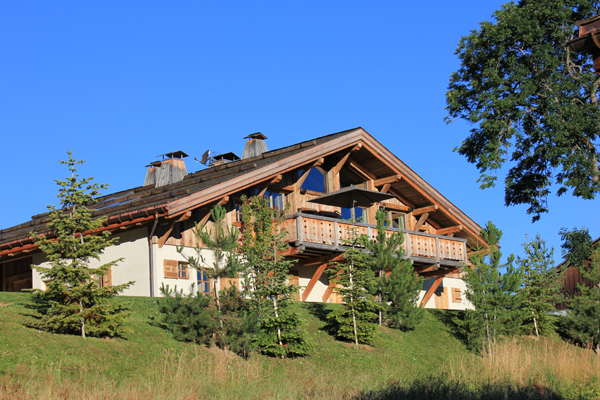 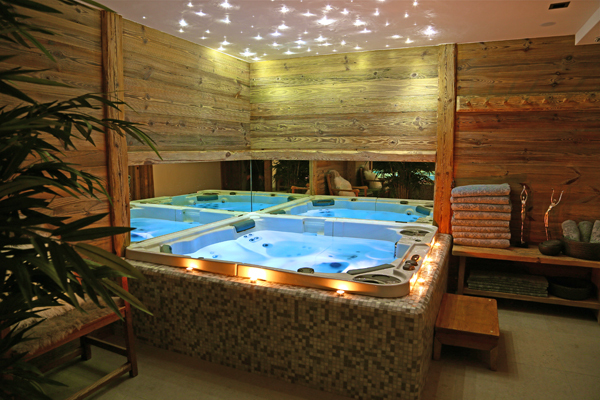 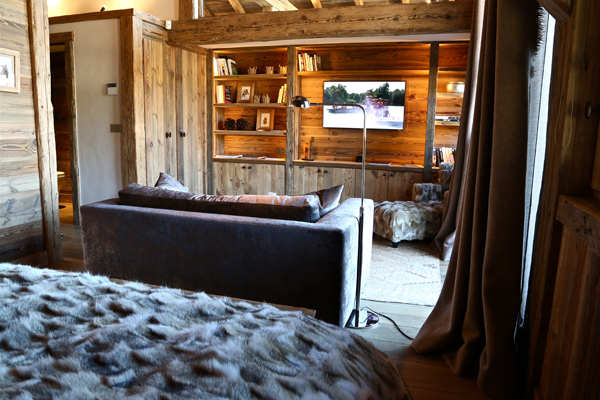 This Chalet also has an indoor jacuzzi and steam room. 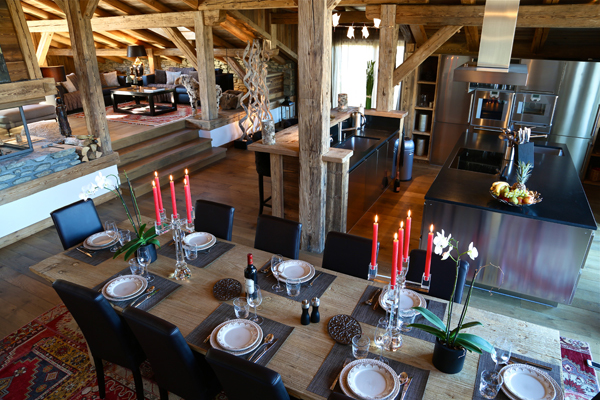 It is perfect for a family or a group of friends wishing to stay in a typical farmhouse with beautiful volumes and all of the current, up-to- date technology. 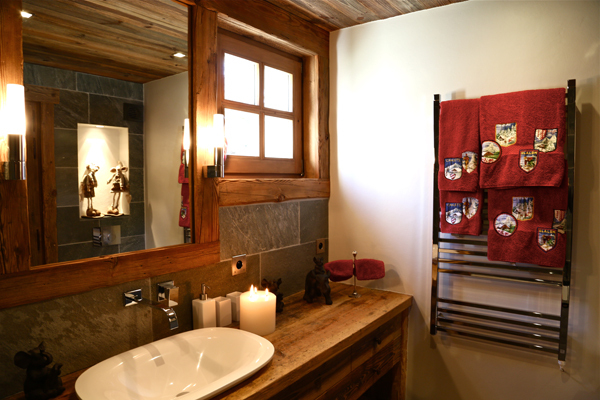 laundry with washing machine and dryer, a storage . 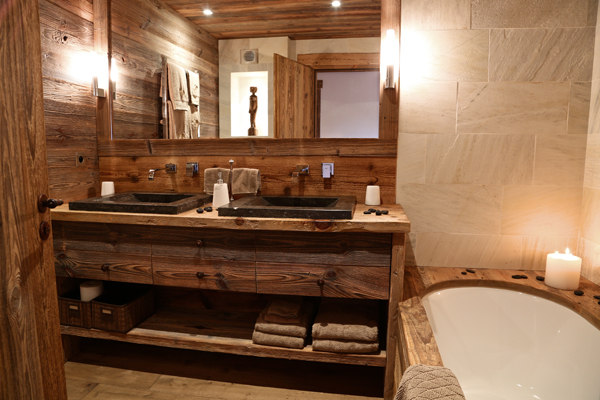 sitting area, bathroom with shower and bath, separate toilet.